Dagger Custom Apparel uses name brand apparel for all of its graphic designs to insure a reliable fit, wash and wearable life. 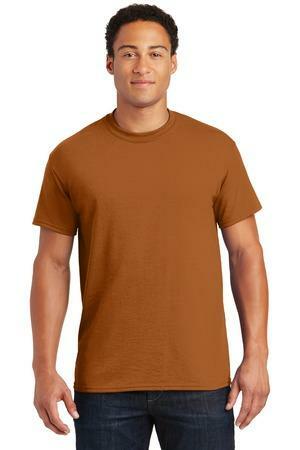 Some designs are created specifically for light or dark color garments. Designs are subject to availability. Please use the red contact buttons on the right to get in touch with us. We are a new business and look forward to hearing from you. Thank you for supporting small business in America! Click the model below for colors and specs.